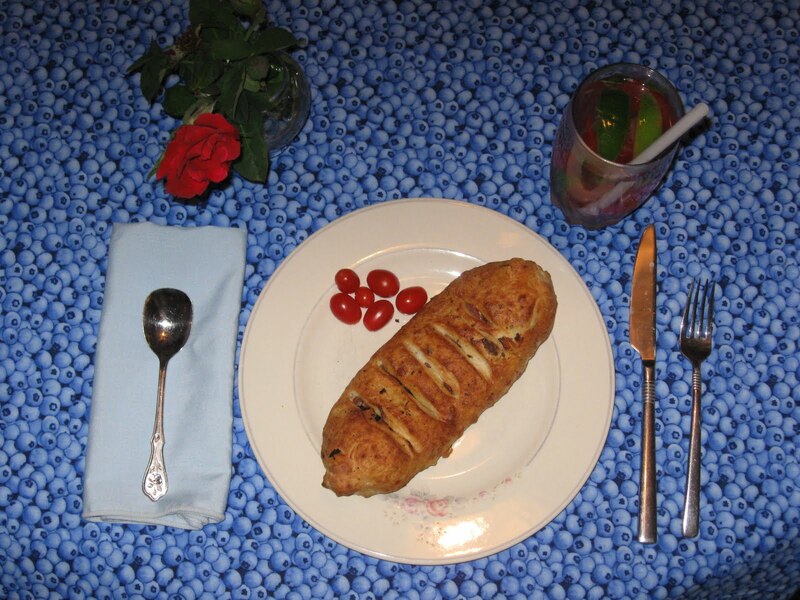 Easy Calzone: Project # 10 of my 40 Day Challenge – . In a mixing bowl, soften the yeast in the warm water. Add 2 cups of the flour, and the salt and olive oil. about 4-6 minutes, or until the dough is very smooth. 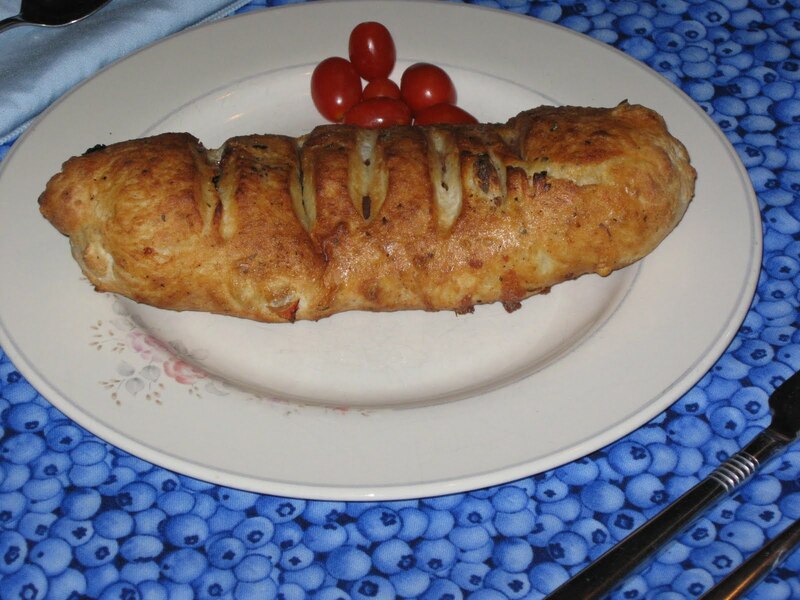 or divide it into 2 pieces and roll out 2 medium-size calzones or pies. Fill or Top the dough with desired toppings. Sprinkle with a mixture of black pepper, parmesan cheese, and garlic powder. Cut about 4-5 slits in calzone crust for steam release. Bake for 20-30 minutes, or until slightly browned around crust edges. and baking at 375 degrees for 35 minutes.